The Jace Hall Show Episode 11 has just lounched! (watch the movie below) This time it showcases more of the Space Combat that the last episode teased us with . Two new pieces of information is revealed in this video: 1) You can make your ship do a barrel roll by pressing the space bar. 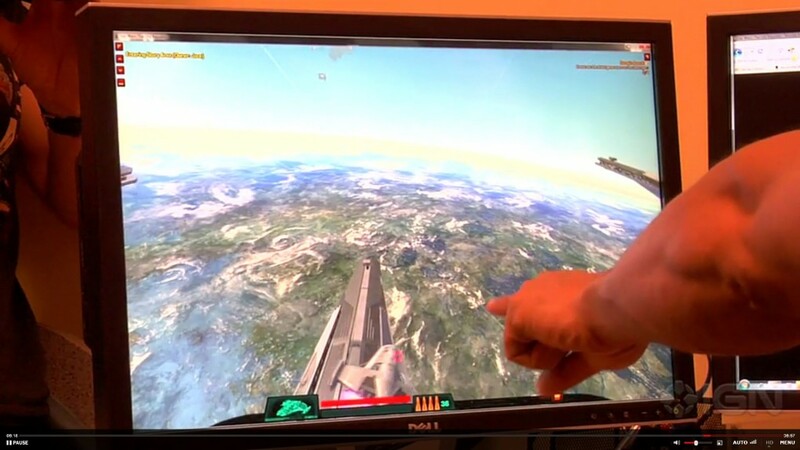 2) It looks like space combat has a soft auto targeting feature. I guess this makes it more user friendly but whether that’s good or bad you have to decide. I also like how Jace Hall showed a flash of Star Trek online box art when they were explaining what NOT to do in a MMORPG.